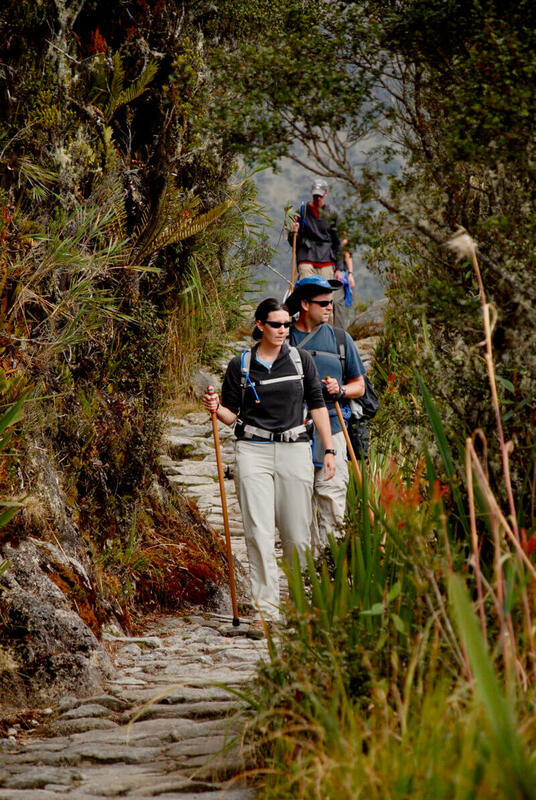 Hike the Inca Trail to Machu Picchu! 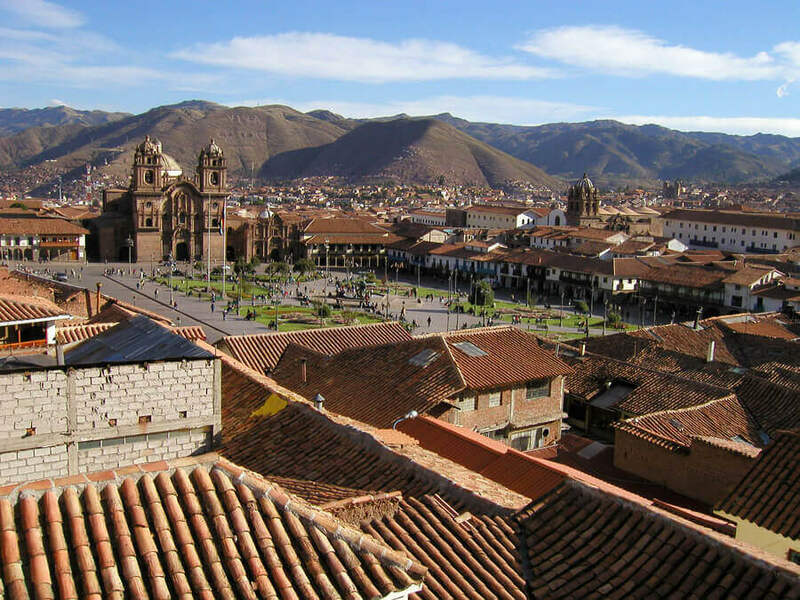 Enjoy historic Cuzco and the beautiful Sacred Valley! 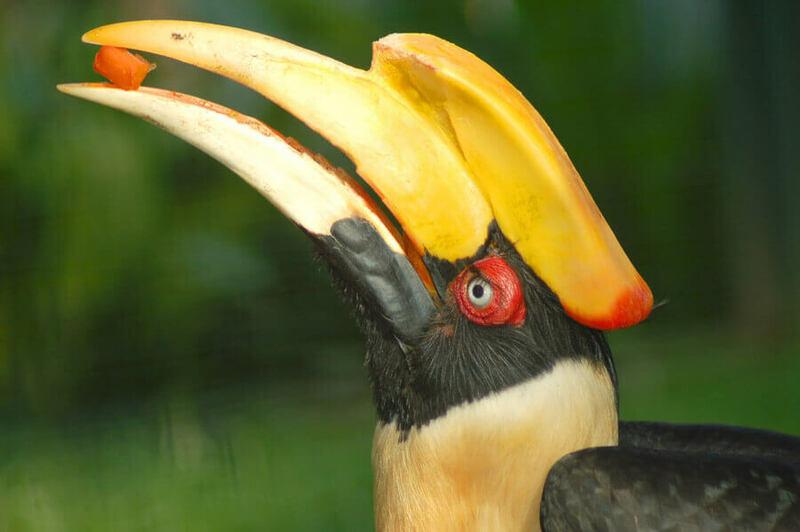 Explore the Amazon Jungle! 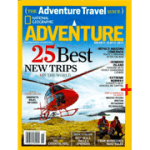 The Inca Trail / Machu Picchu / Amazon Rainforest Wilderness and Travel Medicine CME Conference is a true classic that should be on every adventurer's "to-do" list. It is difficult to describe the magnificence of Machu Picchu, a stone fortress city nestled below stunning peaks. It is perhaps the greatest mystery of the Inca Empire. The four-day trek on the Inca Trail to reach this pre-Columbian site is a pilgrimage through time. 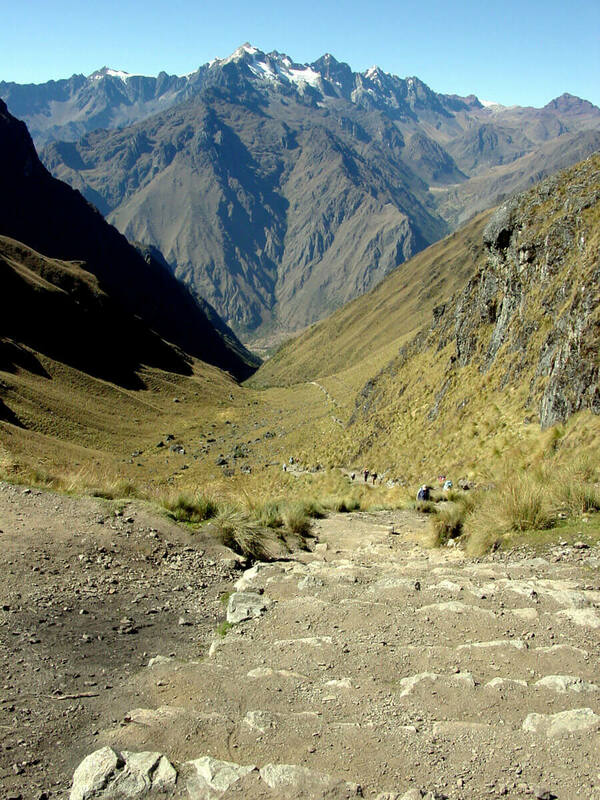 Beautiful Andean scenery, as well as cultural history, unfolds as we hike up and down steep stone staircases past ancient Inca outposts. 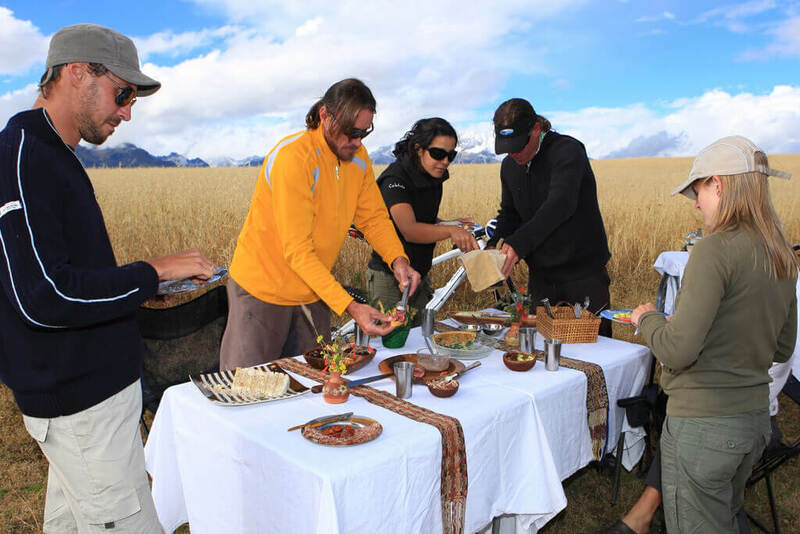 Our guides and porters will carry all of your gear and prepare delicious meals on the trail. 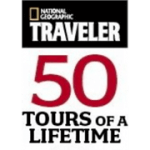 After the Inca Trail, we'll fly to the fabulous Refugio Amazonas Lodge on the Amazon River. Our naturalist guides will take us on interpretive journeys to the Amazon Rainforest - an incredibly diverse and beautiful ecosystem. 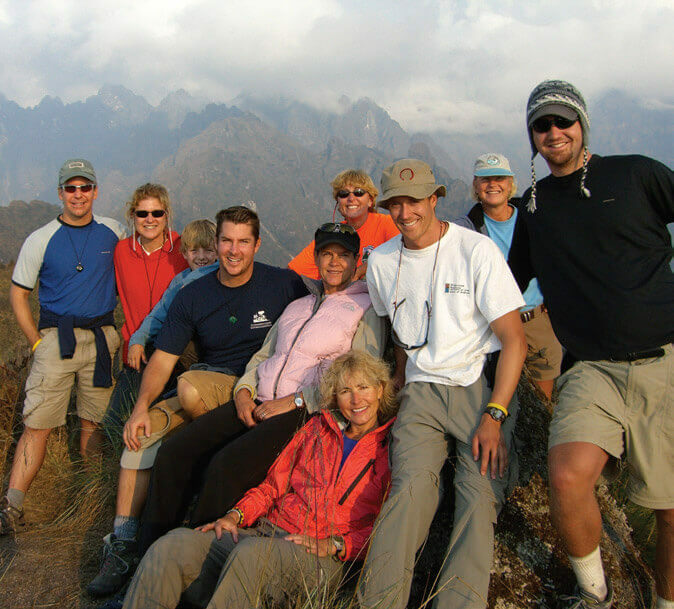 This Wilderness and Travel Medicine CME Conference combines hiking the Inca with a visit to Machu Picchu and a trip into the heart of the Amazon jungle! 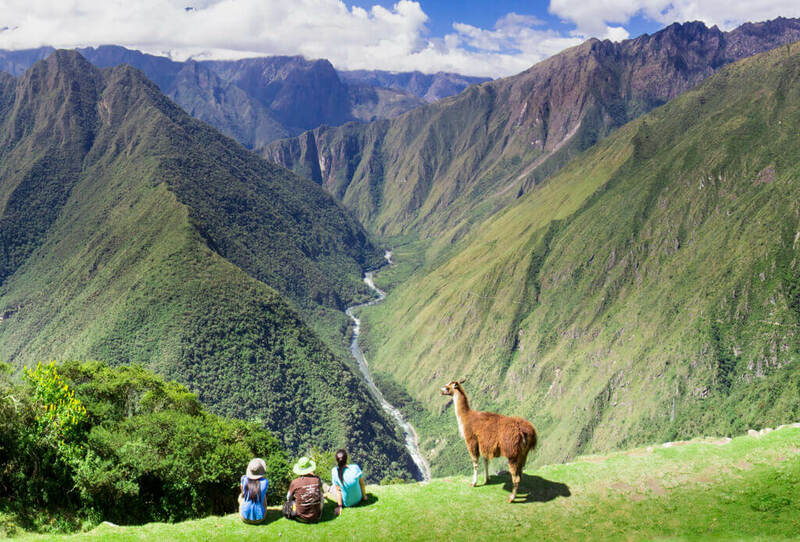 You will get a true sense of the magic of Peru! 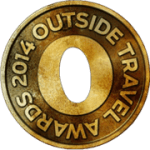 Please register early, as Inca Trail permits will sell out many months in advance. The itinerary below is our planned schedule. Hiking times are general estimates and vary depending on local weather, daily trail conditions, and festival schedules. Internal flights are also subject to change. DAY 1 Arrive in Cusco. Overnight at Hotel Casa Andina in the heart of Cusco's historic district. Stroll around the central square and choose from one of the many excellent restaurants. DAY 2 Morning excursion to Sacsayhuaman, Awanacancha, and the ruins and marketplace of Picas. Overnight in the Sacred Valley. 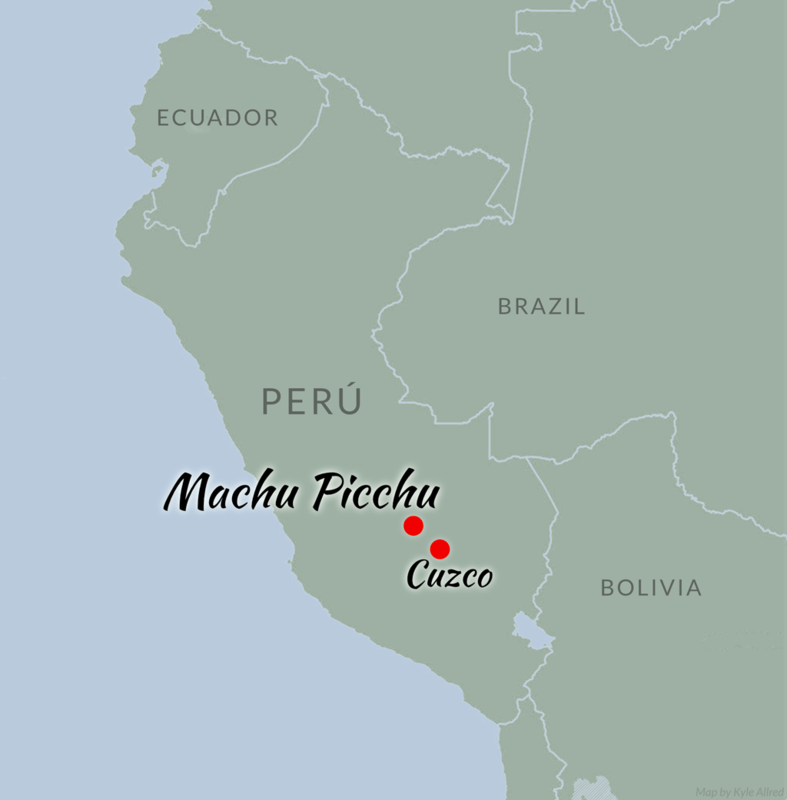 Day 5 Pass through the incredible cloud forests of Yunkachimpa and Corralpunku. We slowly work our way up the first pass - 14,000 feet! Day 6 Plant and bird life become more varied and amazing spectacle of the Urubamba Valley comes into view. 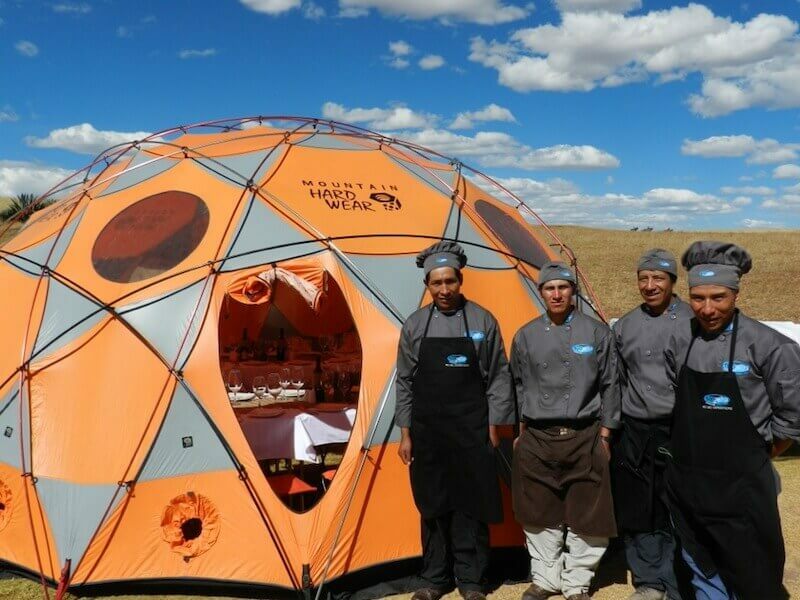 Ascend the second pass – 13, 000 feet -- and camp at Puyapatamarca with a panorama view of the Andes surrounding us. 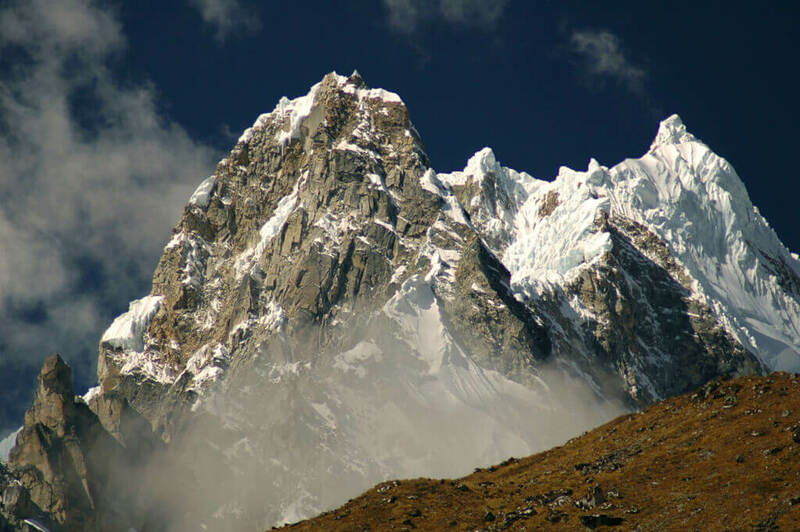 Day 7 Reach the Sun Gate of Machu Picchu and enjoy an initial visit of this magical place. Overnight at the 5-star InkaTerra, Pueblo Hotel in the small town of Aguas Calientes. Day 8 In the morning, we take a bus up the twisty road back to Machu Picchu where we spend most of the day exploring and learning the history of these iconic ruins. In the late afternoon, we climb aboard a first-class train for a ride back to Cusco through the Andes. "The CME trip to Peru was fantastic. Everything went smoothly. Piero (the head guide) is a superstar! He really looked out for the health and safety of everyone on the trip. This was definitely 5 star "first class" adventure travel." 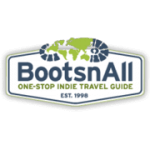 "Absolutely the best meeting I have ever attended. Extremely useful information for any physician regardless of the ¬specialty. The talks were inspirational and motivating, and the ¬activities were icing on the cake." John McAnulty, MD, Madison, WI. "The most interesting and practical medical meeting. Great topics from the top of Everest to the bottom of the ocean."